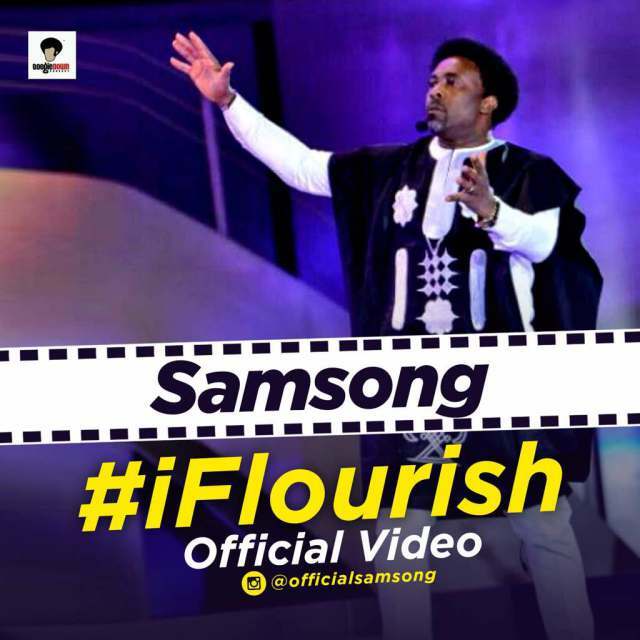 New and Fresh Gospel Tune from “Samsong“. Giving it out here on On Premium9ja.com we Welcome you to the Month of August, 2017. This song is Title “ I Flourish “. You shall Flourish This Month as you shall Listen to this Song.